Sometimes medical intervention is required to birth our babies safely. Our Positive Caesarean Birth Course is designed to support you during pregnancy, birth and post pregnancy. If a caesarean birth is required, you still have choices and options. 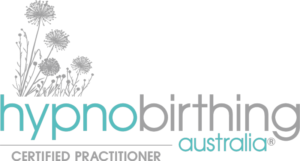 Our course is designed to inform of the possibilities regarding a caesarean birth, thereby creating the positive birth experience you desire. 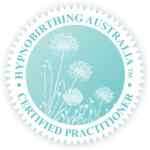 We teach relaxation techniques, visualisation, breathing techniques and self-hypnosis to assist in creating a positive and calm experience with cherished memories of your caesarean birth.